When Christmas is over, your tree can be used for a bird feeder and shelter during the long winter months. You can tie fruit peelings or popcorn to your tree for bird feed. Many communities are starting Christmas tree recycling programs. 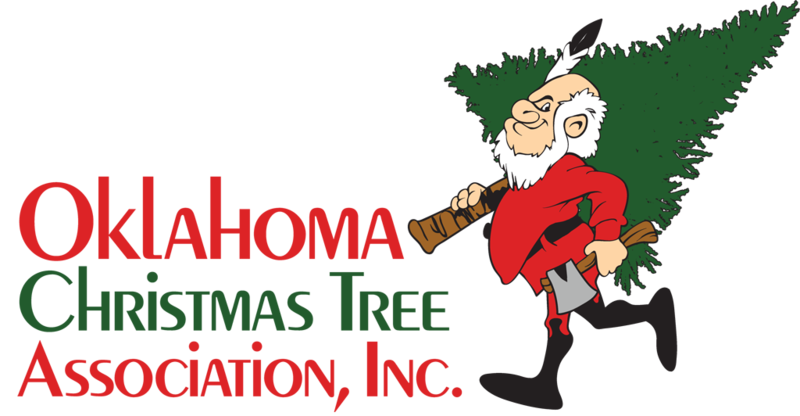 Ask your local Christmas tree grower about programs near you.